Anthony Hill is a multi-award-winning, bestselling author. His most recent book for adults, The Story of Billy Young, was published in 2012. His novel Soldier Boy, about Australia's youngest known Anzac, was winner of the 2002 NSW Premier's Literary Award for Books for Young Adults. 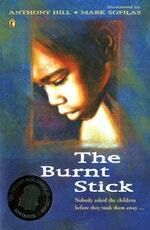 His most recent children's book, Captain Cook's Apprentice, won the 2009 NSW Premier's Young People's History Prize. It follows Soldier Boy, Young Digger and Animal Heroes as further testimony to his remarkable ability to extensively research historical material and, from wide-ranging sources, piece together a moving and exciting story. 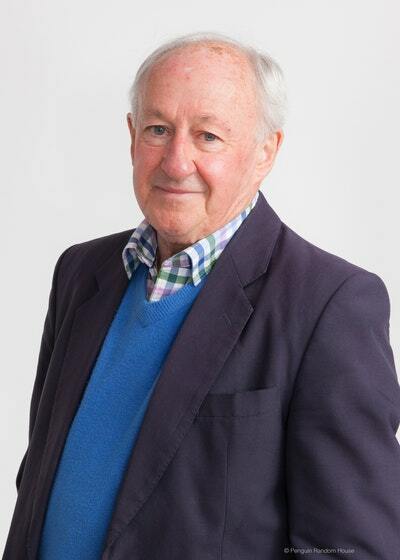 He is also the author of two novellas, the beautiful Shadow Dog, and the award-winning The Burnt Stick, illustrated by Mark Sofilas, as well as the picture book, Lucy's Cat and the Rainbow Birds, illustrated by Jane Tanner. Anthony lives in Canberra with his wife, Gillian. Their daughter, son-in-law and grand-daughter, Emily, live in Melbourne. Be the first to find out about Anthony Hill.